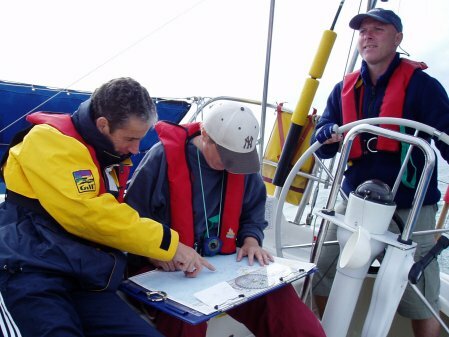 Yachtmaster coastal & Yachtmaster Offshore practical exam. 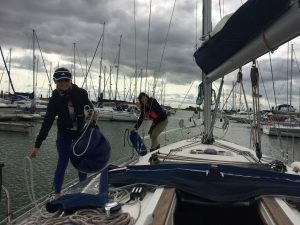 Big discounts on the Competent Crew & Day Skipper practical course for 2019 contact us now from the contacts page. VHF/SRC now on line! £90 Includes the course book, on line tutor for assistance and log in details for the RYA interactive site. 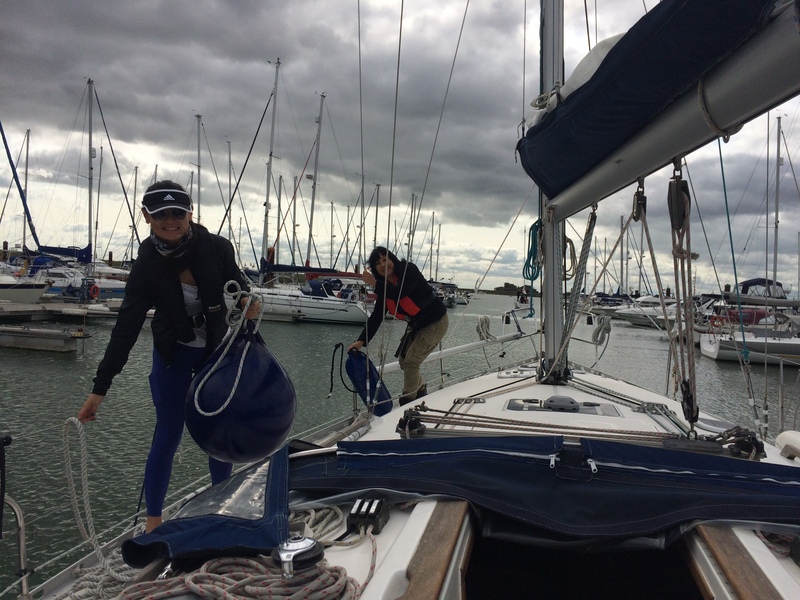 We offer one day taster sessions, two, three and five-day training courses, designed for you to gain the full Royal Yachting Association certificate of competence. 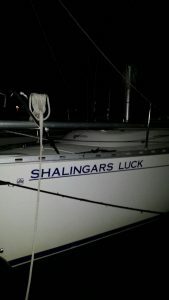 Practical sailing courses commence with Start Yachting or Competent Crew and take you through to Yachtmaster Offshore. Click on the links above for details of the RYA certificates and suggested pre-course experience. Certificates are awarded on satisfactory completion of five days tuition for competent crew, day skipper and coastal skipper courses, but a final examination for the full Yachtmaster offshore certificate is required and we can coach you up to this standard for examination. These courses have been prepared for you by the Royal Yachting Association (RYA) which is respected throughout the world of yachting. PLEASE E-MAIL, CALL (07557 474160) OR FACE BOOK US, WE CAN THEN GIVE YOU AN UP TO DATE AVAILABILTY OF WEEKDAYS AND WEEKENDS THAT WE CAN OFFER. IF YOU HAVE SPECIFIC DATES IN MIND PLEASE TELL US, WE WILL TRY TO BOOK YOU IN TO SUIT YOUR DATES. 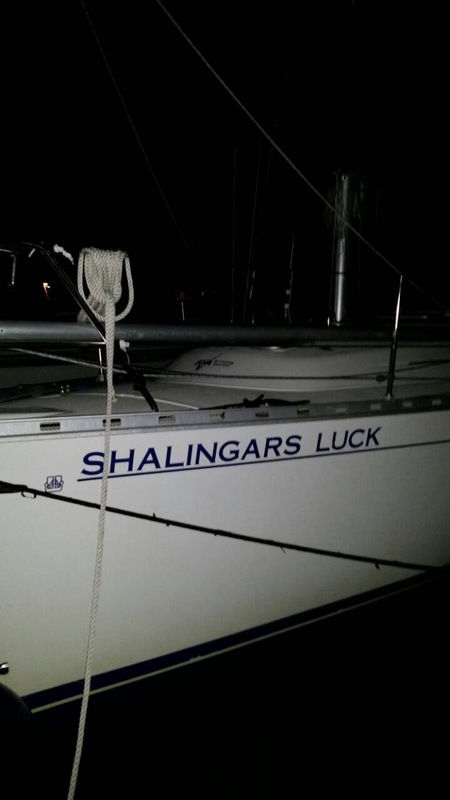 We add to that over 40 years of experience aboard all types of vessels. Our aim throughout the course is to give as much one to one tuition as we can, as well as group. This is vital to ensure that our training is being fully understood. 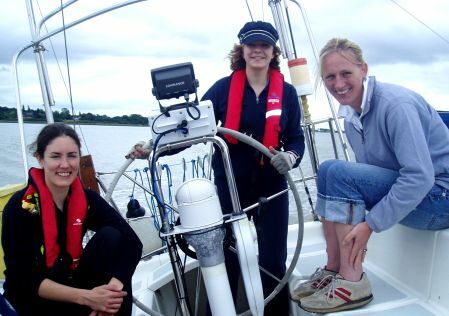 Practical courses are done on our sailing yachts (see ‘Home’ and ‘Facilities’). Winter theory courses are held at Canary Wharf, Liverpool Street, or the North Fambridge Yacht Club (NFYC) or on one of our yachts depending on numbers. There are course books and e-books for all the RYA courses we offer, these can be purchased from the RYA shop.